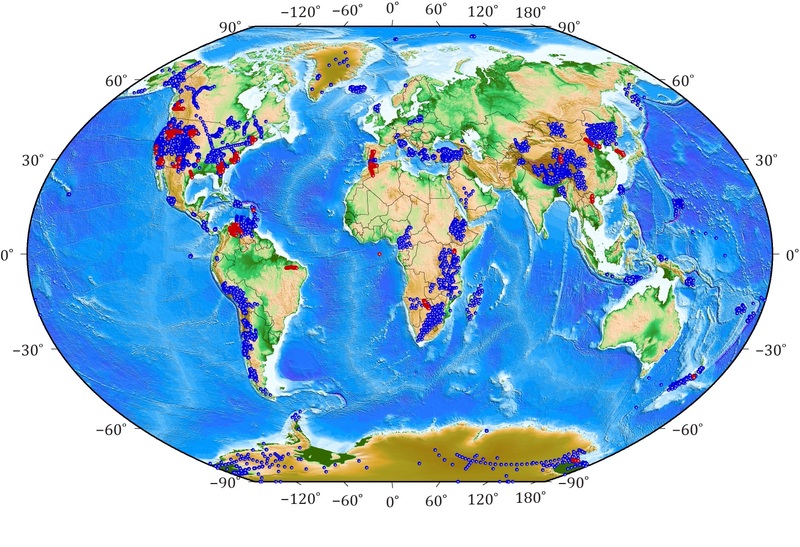 The IRIS Portable Array Seismic Studies of the Continental Lithosphere (PASSCAL) Instrument Center and EarthScope USArray Array Operations Facility (AOF) at New Mexico Tech support cutting-edge seismological research into Earth’s fundamental geological structure and processes. The facility provides instrumentation and support services for National Science Foundation, Department of Energy, and otherwise funded seismological experiments around the world. The number of instruments available for use in experiments is frequently used to measure PASSCAL’s progress. However, the scope of the facility extends well beyond the hardware resource alone. The support the PIC provides to users is also essential to the overall success of a given experiment. PASSCAL support has evolved through time in response to experiment methodologies and technological advances, with a continuing emphasis on improving data return and finding more efficient methods of operation. Support provided by the PASSCAL Instrument Center encompasses equipment support, logistics support, user training, experiment support, software support, and data processing support. IRIS PASSCAL is given oversight by a standing committee representing the seismological community. The IRIS PASSCAL Instrument Center is managed by Dr. Bruce Beaudoin. PASSCAL One-Pagers | available here.